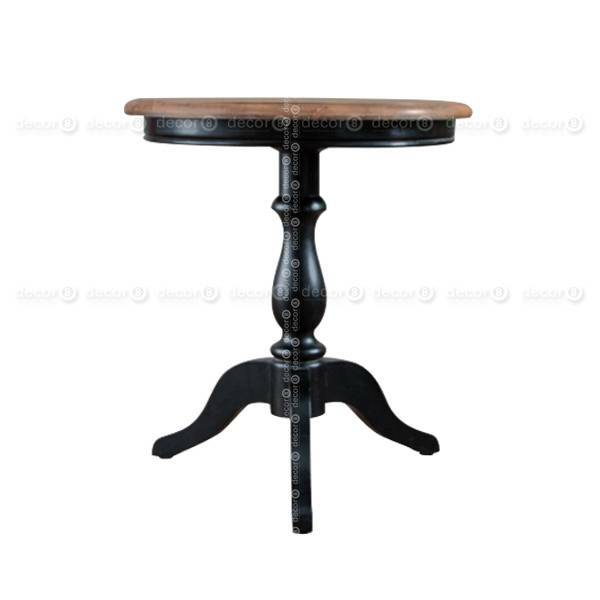 The Decor8 Moreau French Antique Side Table is a marvellously modelled side table with beautiful curves. 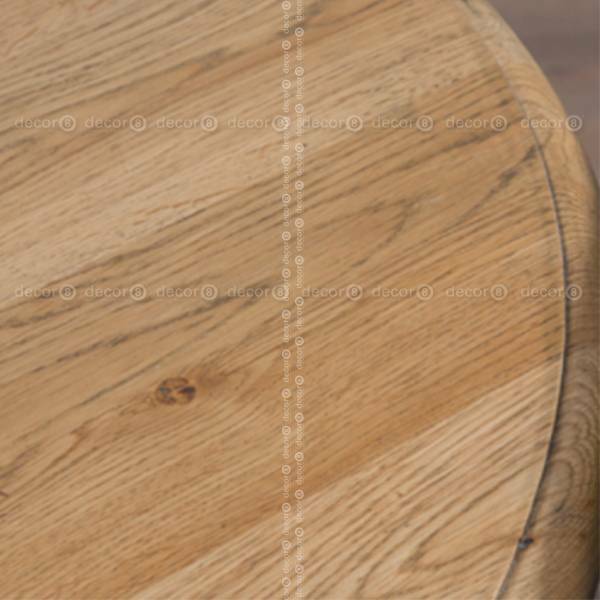 It is made with solid oak with a retro antique appearance. The antique look gives it a outlook that has lasted through time. 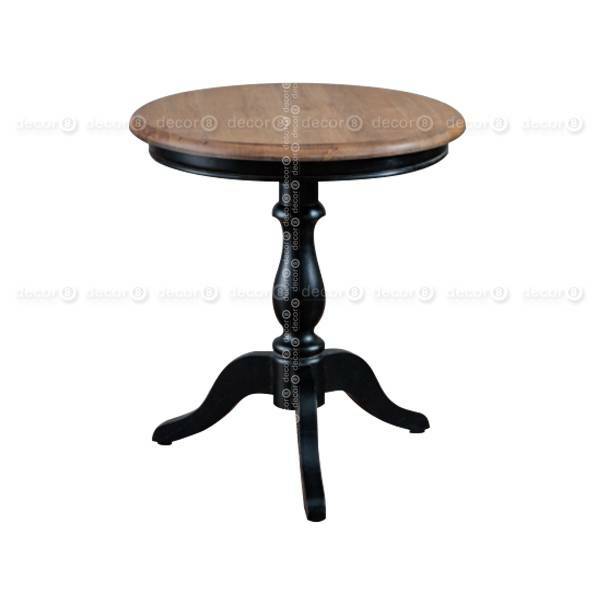 A quaint pedestal table that can be perfectly paired with your favorite side chair or lounge chair. This country style piece comes available in two color variations, which is adaptable into any surroundings. You could either go with the full antique oak for a vintage timeless look or a more polished look with the painted base and antique top. This side table looks great when strategically placed around the room. This way you can use them as a functional piece or an accent piece. Functional in a way where you would use it for placing items on top of it which could include tv remotes, beverages, snacks, magazines, etc. Using it as an accent piece, you could place a plant on top or perhaps a stylish lamp to help brighten up the area.